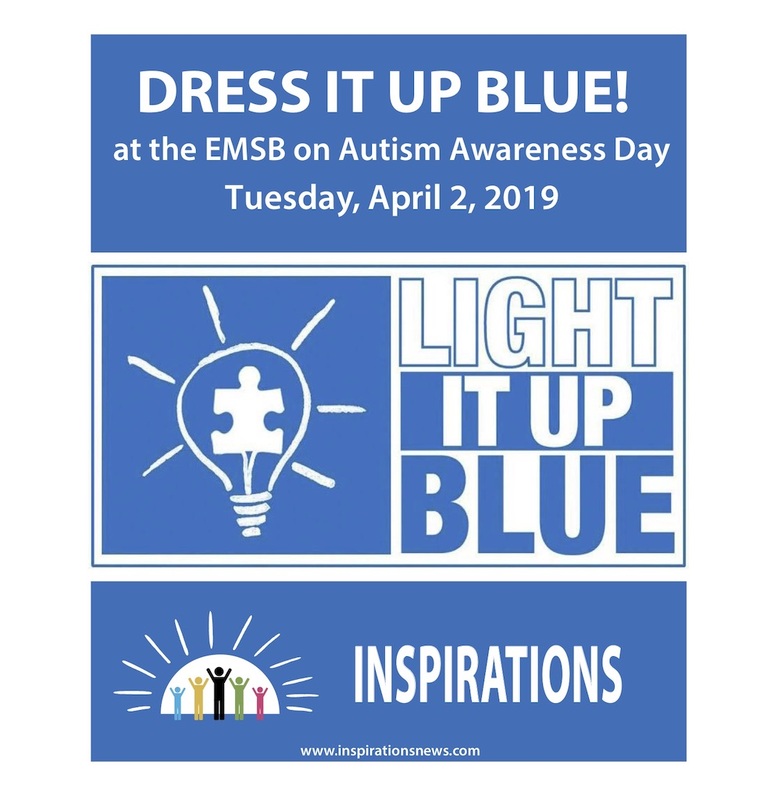 On Tuesday, April 2, let’s “Dress it up Blue” at the EMSB! Wear your favourite blue item or accessory to show your support of people with autism, their teachers, caregivers and families. Autism Awareness Day is celebrated worldwide every year on April 2. The international community lights up hundreds of thousands of landmarks, buildings, homes and communities around the world in blue in recognition of people living with autism. 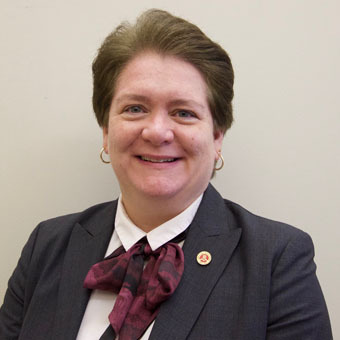 Autism-friendly events and educational activities take place during the whole month of April to increase understanding and acceptance and foster worldwide support.